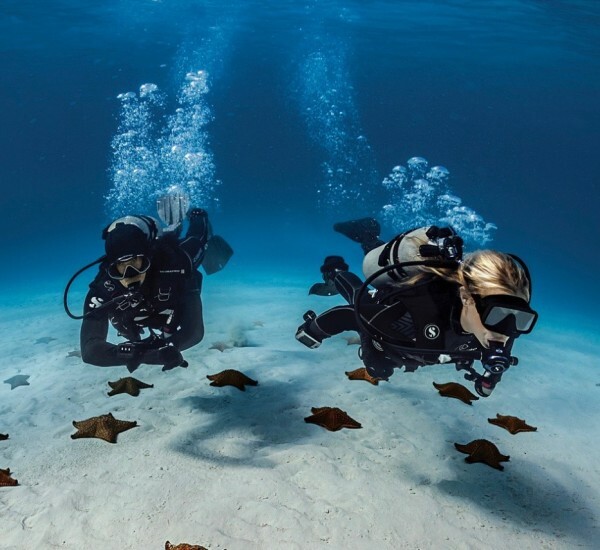 Knowing where you are underwater – and where you are going – always comes in very handy, especially if you’re dying to see that awesome drop-off you heard about, or wanting to relocate that beautiful wreck your Divemaster took you to earlier in the day. While everyone else is there to follow, taking the PADI Underwater Navigator Specialty course ensures you not only get where you want to go, but that you yourself know the way back to the boat or shoreline. Underwater navigation can be challenging, but you’ll master the tools of the trade, including navigation via natural clues and by compass. You learn to estimate distance underwater, follow navigation patterns and know where you are while following an arbitrary, irregular course using the Nav-Finder. Here at Simply Diving Spain on the Costa del Sol, we have the perfect dive sites for you to practice under the guidance of our experienced experts and gain all the confidence you need.